The lead up to Sports Day was very exciting this year. Beginning with our annual Giant Walking Bus on Wednesday, on Thursday we welcomed GB triple jumper Nathan Fox to the school to see an athlete in action and completed fitness circuits with him. He was almost able to jump the entire length of the junior hall! On Sports Day itself on Friday, the infants and juniors went to Devonshire Hill Primary School and completed a series of events including wheelbarrow, hockey dribbling, target throwing, sack race, penalty shoot-out and baton relay to name but a few! The day concluded with the sprint finals for each year group which were very fiercely contested as usual! 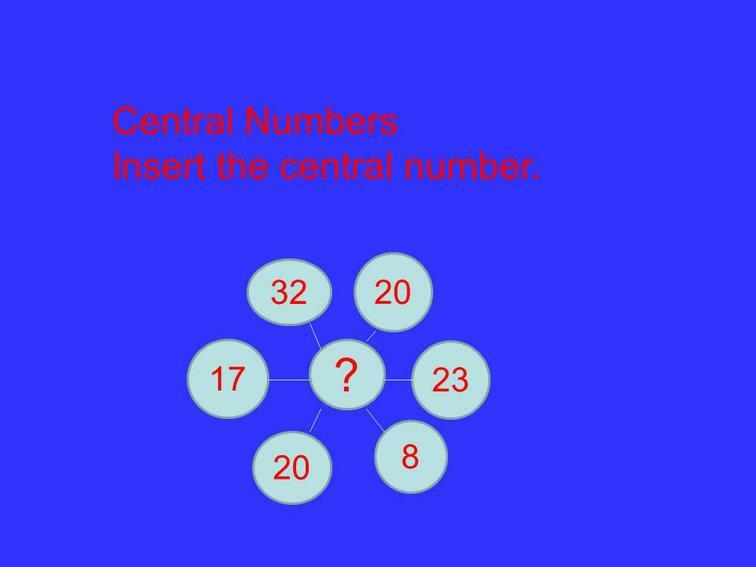 6M's Mr Morrissey said "It's brilliant! I love it!" and it was clear that most of the children agreed! Another proud year for St. Francis de Sales School. 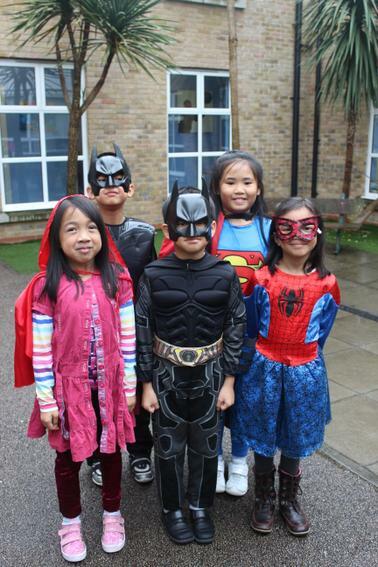 This year, 8 of our children from year 2-6 took part in the event and brought home bronze medals. We were all very proud of their efforts. One of our year six children said "there were fun activities and we worked together as a team". The event took place at The Royal Academy of Arts in central London and included a guided tour of the Richard Diebenkorn exhibition, a workshop with an artist, lunch and the official prize giving ceremony. Dovydas received £75 of art materials for himself and £250 for the school. 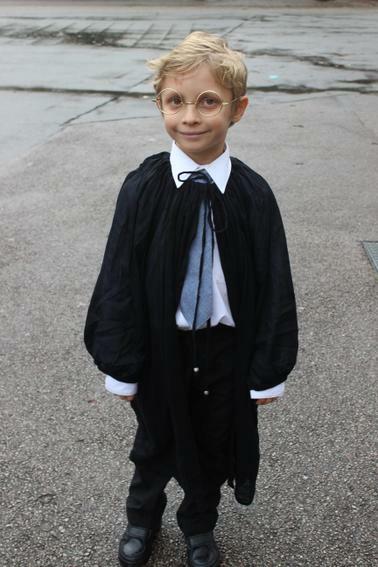 The competition was judged by Sir Quentin Blake, Neil Buchanan and Alan Rickman, Amanda Holden and Fearne Cotton. "I drew a car that can travel in the air and water. My car is colourful and different and has a propeller to make it go fast. I am so happy I won a prize I can't wait to see it, thank you!" As part of the Books Around Town for Schools initiative, class 5B were asked to design and then paint their own bench based on a book that they liked. We chose Mr Stink by David Walliams which, apart from being a great book, was illustrated by past St Francis visitor Quentin Blake! 5B presented the bench for the use of the whole school during their assembly on Friday May 8th about Positive Energy. This week we invited international Human Rights lawyer Tasnime Akunjee to speak to year 4 pupils about a career in law. The event was organised by Ms Pennington and all 90 children from year 4 discussed the law and held a debate on wide range of subjects including the guilt of Oscar Pistorious and the introduction of arrest powers for dropping litter. Mr Akunjee said " The children were very able and possessed excellent debating skills. This was an excellent opportunity for our children to hear from an expert on the rule of law and appreciate the many professions open to them if they work hard at school. 22 children from St Francis de Sales and St Pauls and All Hallows School spent the day in Oxford visiting Christchurch College and Wadham College. This was the first time our children had visited a university and they were fascinated by the amazing facilities that the colleges offered . The visit made the children even more determined to work hard at school and try to get a place in prestigious university like Oxford. Christchurch College had an amazing history with King Henry the V111 taking a personal interest in the college design and building. The huge church bell still rings 101 times at 9pm each night , which in the old days was a warning for students to get back into their college rooms. 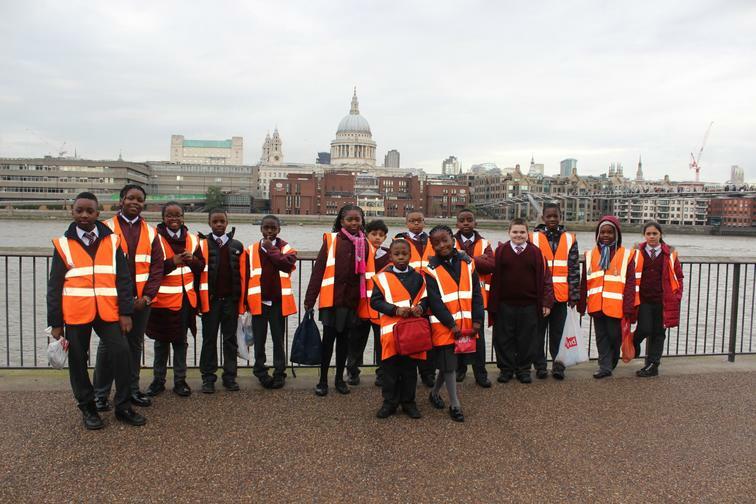 Jamella said " I really enjoyed the day and I definitely want to go to university" Ezikell said " This is awesome and love the buildings"
We were very grateful to our teachers Mr Floyd , Ms Lalor and the amazing Michael Rosen who arranged our visit. Michael Rosen's Wadham College had the most amazing chill out room for students , who were hard at work undertaking final year exams. We hope that as many of us as possible will be able to go universities and some of us will be going to places like Oxford University! 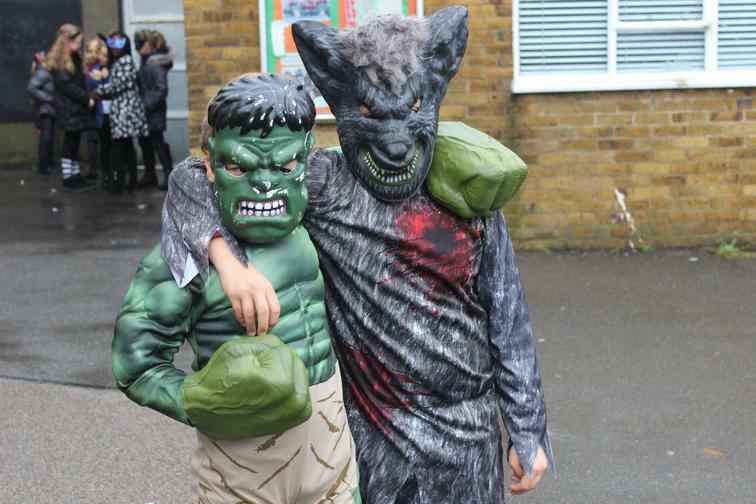 St Pauls All Hallows and St Francis de Sales joined forces to create an amazing experience for our children to experience an eye watering 15 different careers. Tracy from St Francis who wants to be a police officer said " This was great I didn't know how much the police did." The children had an awesome opportunity to ask questions, try on uniform and see what great opportunity they have as long as they work hard at school. North Middlesex University Hospital who are largest employer with 3000 jobs were a huge hit with our children many of whom were born at the North Middlesex. Dr Lane Headteacher at St Francis "This was a great and the first time we have this kind of event in North London and we are keen to replicate the Career Fair. " The Headteacher of St Pauls said" This was great and when you here children groan at the end of event because they want more , you know you hear got it right. " Some of the non traditional career choices were a hit, Andrew Edwards made Gardening exciting for our children . We were very lucky to have Rebecca Crookshank who appeared in Tim Burton 'Alice in Wonderland ' speak and we have spurned on some budding thespians. Over 150 9 and 10 year olds will remember a very special day that was sponsored by Haringey Council and North Middlesex University Hospital. Enthusiastic musicians Larisa, Sebastienne, Noedy, Nosakhare, Zofia, Claudia and Daniel report on an amazing attempt to set a new world record at St Francis de Sales School. On the afternoon of 18th March 2015, we took part in a Guinness World Record attempt called Sing Up. In the morning, we had a practice to make sure the sound worked properly. Then Mr Floyd, our wonderful music teacher, said that we did really well, but we just had to sing up! In the afternoon, we went outside into the playground and stood in rows. We sang ‘Sing me on a journey,’ which is a beautiful, peaceful song. 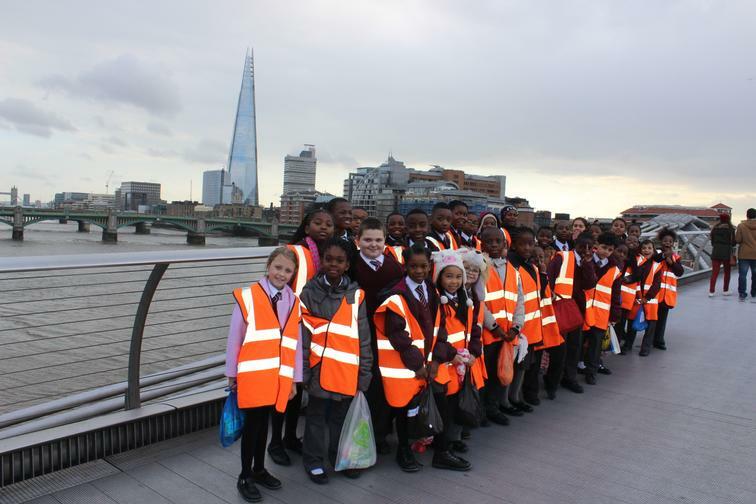 “I felt very scared at the beginning because all the parents came,” said Nosakhare in Year 5. Mr Floyd and the other teachers decided we should sing it one more time to make sure it was perfect. We started off really well and it became better and better. We sung our hearts out and our parents and teachers watched us. It was a great experience. Even people on the streets heard. When we finished, the adults and children who had come to see us from other schools applauded louder than ever. We found it very interesting and fun to sing. This is the first – and best – Guinness World Record attempt we have ever been in. This was a song to remember. St Francis de Sales Awards Assembly was presided over by Councillor Amin the Mayor of Haringey and Mr Lane (Headteacher). The Mayor who is also our local councillor gave out awards to our children. The Mayor met the Tottenham University children from St Francis and St Pauls and All Hallows and posed for photographs with St Francis de Sales School Council. The Mayor spoke about her journey from Africa to becoming the first Citizen of Haringey and inspired our children to do the best they can. The children talked about their forthcoming trip to Oxford University and the Mayor has asked us to let us know how the visit went and send pictures of the day. All the children are looking forward to the visit. It is nonstop at St Francis de Sales school. On Thursday the 5th of March 2015 World Book Day we had the amazing former Children Laureate Michael Rosen spending the day at school. 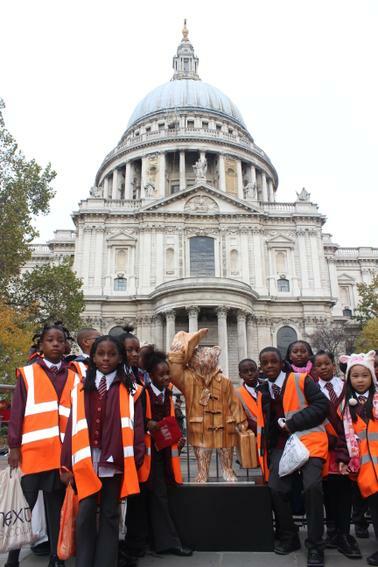 Michael worked with over 1100 children; we invited children from St Pauls and All Hallows and Lancasterian. Primary Schools. The children were flabbergasted to hear Michael recited the iconic “We are going a bear hunt” and “Chocolate Cake”. We conducted a survey at the school and realised that we could not find a single child who had not heard and read “We are going on a bear Hunt” The children and the adults loved “Chocolate Cake”. Michael then carried out a workshop with children on writing poems, this was a very special session and the children will remember this whole day for a very long time. A primary school in Tottenham is bridging the generation gap with healthy food and conversation. 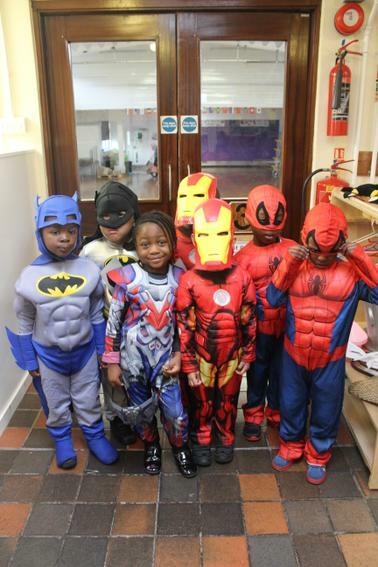 St Francis de Sales school on Church Road, Tottenham, holds an ntergenerational luncheon club every Tuesday. ‘Ladies and Gents do School Dinners’ gives pupils and older people from the surrounding area the chance to eat together and share their experiences. Eight year-old pupils Aaron and Esther were chosen to take part in the mealtimes this week, Aaron said: " I really enjoyed the lunch with the older people and I would love to help again. “I am writing about the lunch with Esther and showing my teacher what I have written"
Esther added: "I enjoyed being a waitress taking orders and serving paella to them, it was great day." Headteacher James Lane feels the sessions are mutually beneficial for everybody, he said: “The lunches benefit both groups, our children get the chance to meet people from a generation that many of them don’t have access to and vice versa for the older people. The extra food is provided for free by Lunchtime UK, a private food supplier taken on by the school three years ago in a bid to tackle obesity amongst pupils. Lunchtime UK have agreed to extend the offer of free lunches to other schools willing to undertake the ‘Ladies and Gents do School Dinners’ project. When Miss Solomon and Miss Joseph asked their Year 3 class what jobs they wanted to do when they leave school, our top reporters from 5P, Karen and Caleb, decided to find out more. 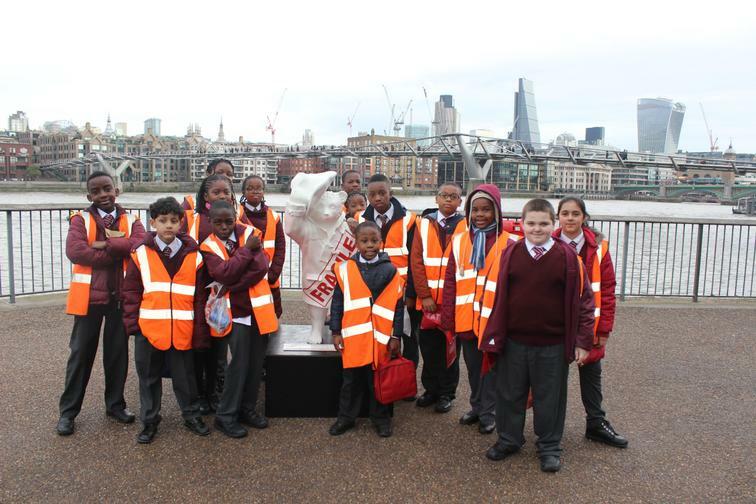 Sidney said, "The idea was about what our ambitions were and what jobs we wanted when we leave school. The teachers asked us to write down our ideas on post it stickers and we then put the display on the classroom door." Theresa said, "I want to become a sister in the Catholic Church and help people across the world. I do not have any country in particular I want to travel to – I want to go to different parts of the world. I also want to help people who are sick and make sure I have medical skills." Katie said, "I want to become a dancer." Joshua said, "I love playing games. Minecraft is my favourite and I want to become a video game designer. I want to develop interesting games and play them as well." 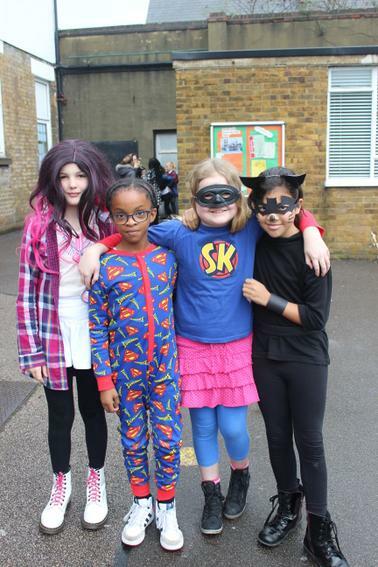 Eryka said, "I would like to be a writer and a singer"
Karen and Caleb asked Miss Joseph what she had wanted to do when she was at primary school. She said, "I came to this country from Trinidad on my own when I was 9 years old and I wanted to be a fire-fighter. Instead I went into the Air Cadets for 9 years. It was great fun and I survived." Miss Solomon said, "I enjoyed doing research particularly in science but then decided to become a teacher." Karen and Caleb said, "We enjoyed doing this interview and look forward to more interviews as we both want to become lawyers or journalists." Five Tottenham schools organised a spelling competition at St Pauls All Hallows School on Wednesday the 3rd of December. The other schools taking part are St Francis de Sales, Lancasterian, Risley and Devonshire Hill. Children have been practising hard and learning to spell some tricky words such as ‘accommodation’ and ‘rhythm’. 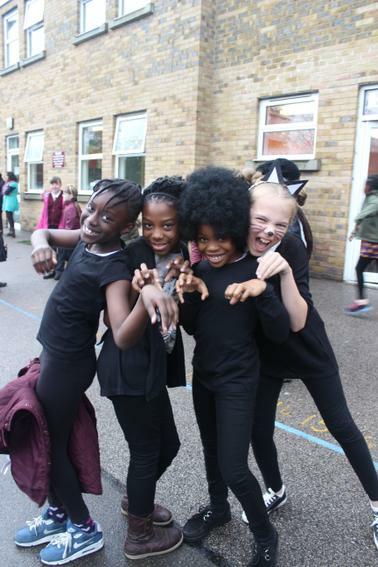 Mr Lane, the head teacher at St Francis de Sales, said, “I am very pleased that this event is taking place and we want to build on this success and have more inter school events that focus on literacy and maths." 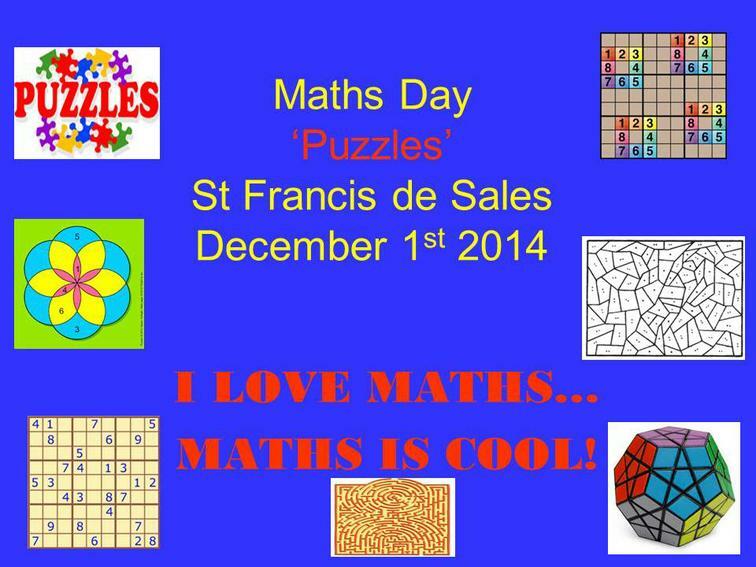 Ahead of the event, Jessica from year 6 of St Francis de Sales said, "I am looking forward to this. We are confident because NaNa-Yaa, who is in our team, always gets 10 out of 10 in spellings." The head teacher of St Pauls and All Hallows, Mrs Sharon Easton, was the MC and she kept a tight reign as the event unfolded. Only 12 points separated the first and last position. The children had a brilliant time and are looking forward to the next competition! The eventual winner after a close competition was St Francis de Sales School. Year 6 pupil Shinee said, "We are really happy." 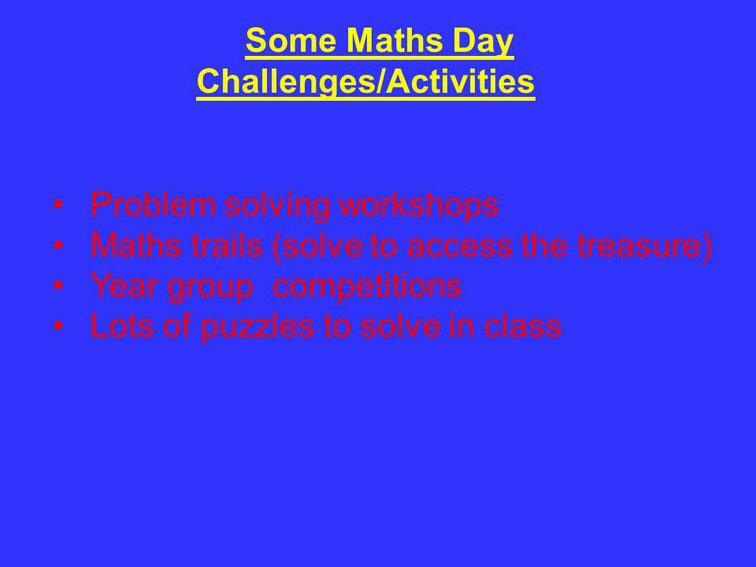 The schools are planning a Tottenham maths competition and are looking for the next generation of maths geniuses in Tottenham schools. 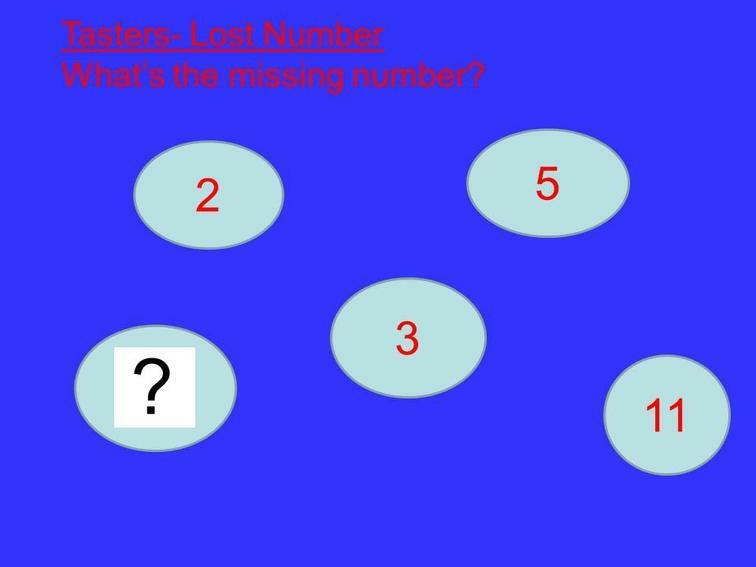 Maths Raps A series of rap videos from BEAM on Numbers and Calculations, Shape and Space and Solving covering basic rules for KS2 Numeracy. 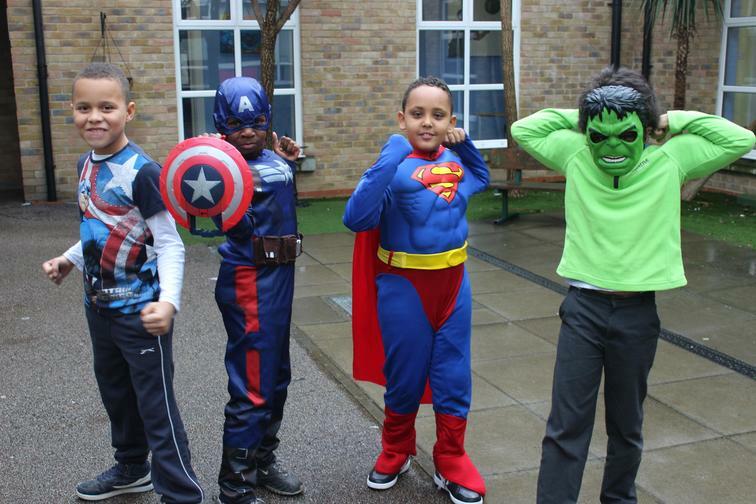 Our 'Dress as Superhero Day' For Children in Need raised a total of £425! 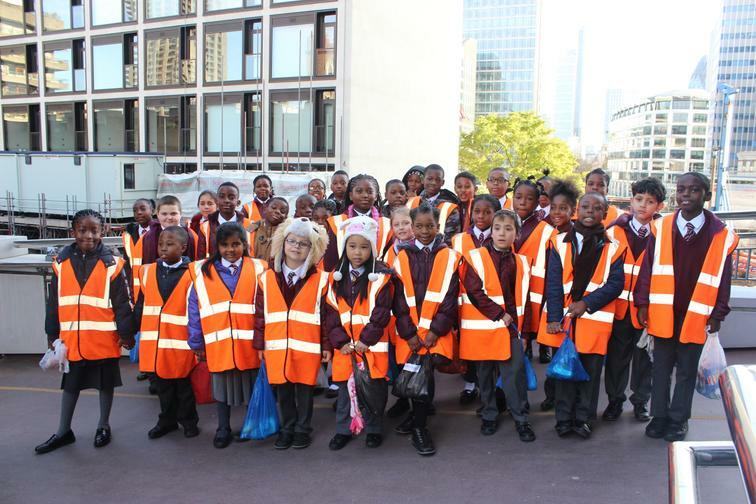 On Tuesday 11th November, the Year 6 children went to Tottenham Cemetery. At eleven o'clock they had a 2 minutes silence to remember all of the soldiers that had died to restore peace in our country. 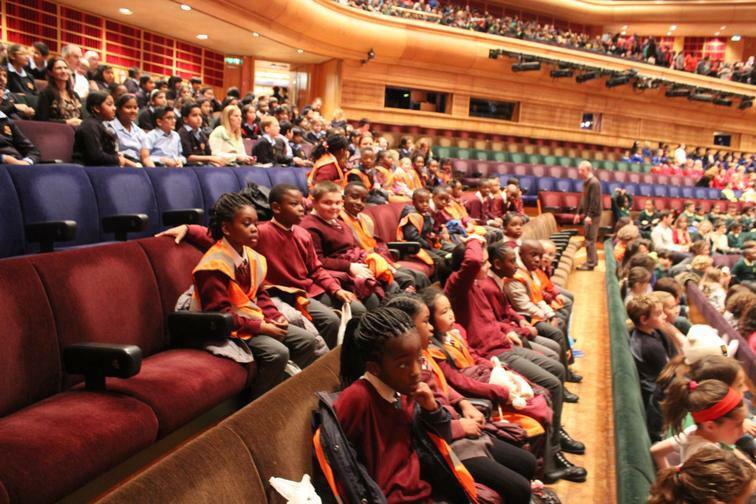 On Monday 10th November, 33 children from Key Stage Two went to the Barbican to hear a concert of classical music called Heroes and Legends. 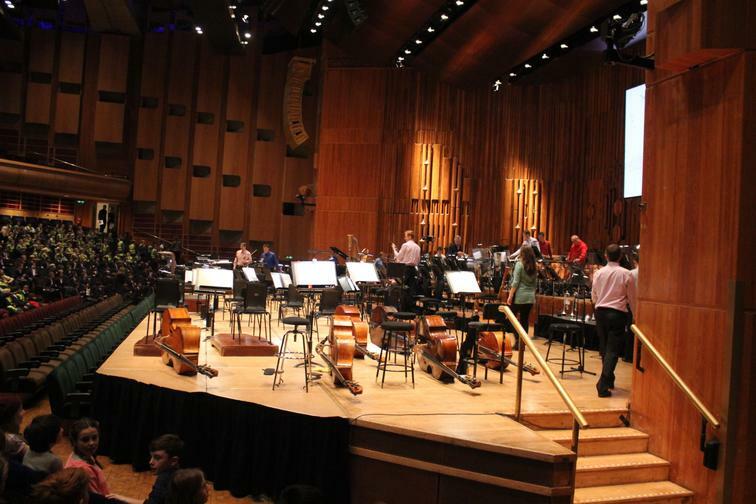 They heard music by Strauss, Mozart, Elgar, Tchaikovsky and John Barry (The James Bond Theme) played by the amazing London Symphony Orchestra. They also learned and sang, with the orchestra, a song by Paul Rissman called Merlin. He is a Scottish composer, who was their compere for the concert. After the concert we had packed lunch near the Tate Modern Gallery and spent an hour browsing some of the weird and wonderful exhibits in the gallery rooms. We then walked back to Liverpool St Station to get our train back to White Hart Lane Station. We were all tired after a very enjoyable day improving our knowledge of the Arts.